Postings in other blogs have been painting an all too rosy a picture of BRT (Bus Rapid Transit) and this post should level the playing field somewhat. Just as a note, the Cambridge “Misguided Busway” is built on a former railway formation which greatly reduced initial cost estimates and as the guided bus project now stands, it would have been cheaper to reinstate the railway instead! Imagine, a modern LRT line with lawned rights-of-ways, rather than this start concrete guide way needed for the BRT. A controversial £76m busway plan in Greater Manchester has been put on hold. 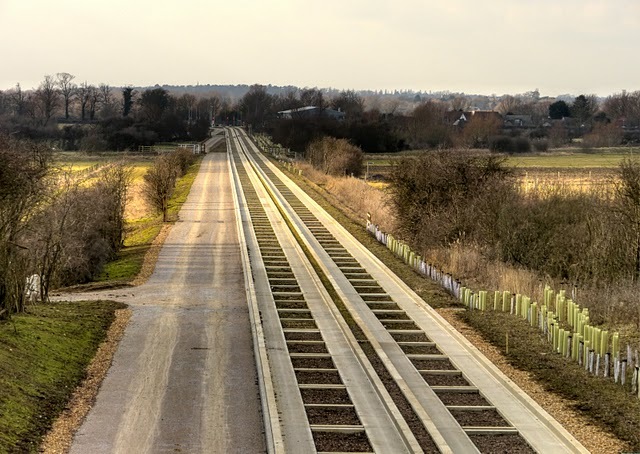 A review has been ordered into the Leigh Guided Busway project – which has been on the drawing board since 1996 – even though contracts for vital preparatory work worth £1.3m have already been awarded. The move comes after Richard Knowles – an Oldham councillor and Salford University professor of transport geography – was sent to Cambridge to see a similar scheme. The Cambridge busway is infamous in the transport world for spiralling costs and delays. The bill for the 25-mile busway, between Huntingdon and Cambridge, has risen from £54m to £116m and could even reach £160m by the time it opens. Now, the Conservative-Lib Dem coalition which controls the Greater Manchester Integrated Transport Authority has voted to review the Leigh busway – despite Labour opposition. The project – linking Wigan, Leigh, Salford and Manchester – would see a special lane built for buses on the East Lancs Road. Four miles of the route – between Leigh and Ellenbrook – would see specially-adapted buses using ‘guided’ concrete tracks along the path of an old railway line. Keith Whitmore, vice-chairman of the authority, said: “We are talking about a review which will take weeks rather than months. It would look at the costings and the way it operates in the light of what has happened in Cambridge. “I visited Utrecht where they rejected the building of a second busway and decided to build a tram line instead. There is also the question of how the Leigh busway would operate – who exactly will use it has never really been tackled. Dubbed the ‘misguided busway’ by opponents, the project has been seen in some quarters as a sop to Wigan and Leigh – which are not included in plans to expand the Metrolink. This has been forwarded to Rail for the Valley from the Eurotrams e-group. Now where have you heard similar arguments? Read Roy’s last two paragraphs, a certain resonance with the situation in the Fraser Valley & Metro Vancouver? The infrastructure in Trondheim suffers from lack of interest from the city council. 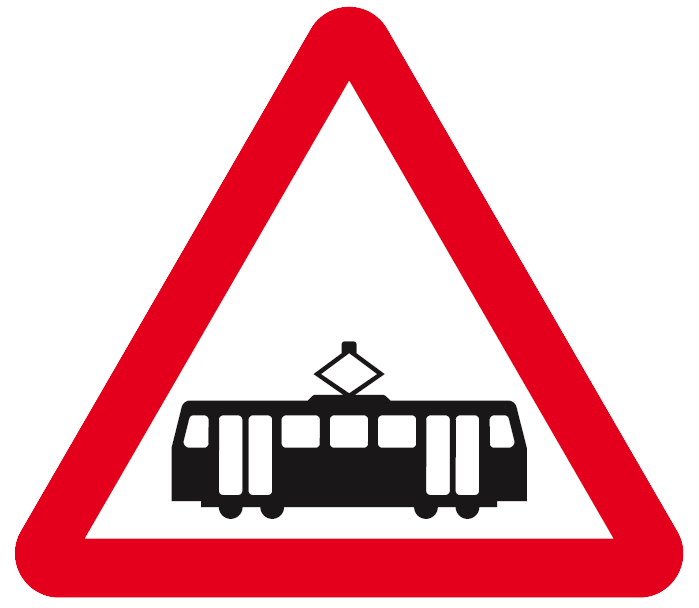 The tramway has been threatened with closure for the last half century. After a kind of compromise back in 1984, when rolling stock was renewed and the network reduced to half the size, costs escalated – which was a cunningly calculated plan to prepare for a total closure, “reduced costs may give you twice as many buses”. But “may give” is not the same as “will give”. After the tramway closure in 1988 the level of bus services was cut back because people were no longer using public transport. The tracks in the city centre had been torn up only a few days after closure in 1988, a phenomenon well known from cities run by people fearing public demand to reopen. For the past twenty years a plan to extend the line through the city centre to the railway station has been promoted – and stalled – and rejected, over and over again. The city council has over the last years unwillingly been made to take over the responsibility for the surviving tramway line, and the service is now run by private contractor Veolia. However the city council will still have to pay for maintenance and rehabilitation of the now run down infrastructure. So the city council will once again collect all the arguments they can find to close the tramway again. But of course, many people are fighting the city council on this issue. 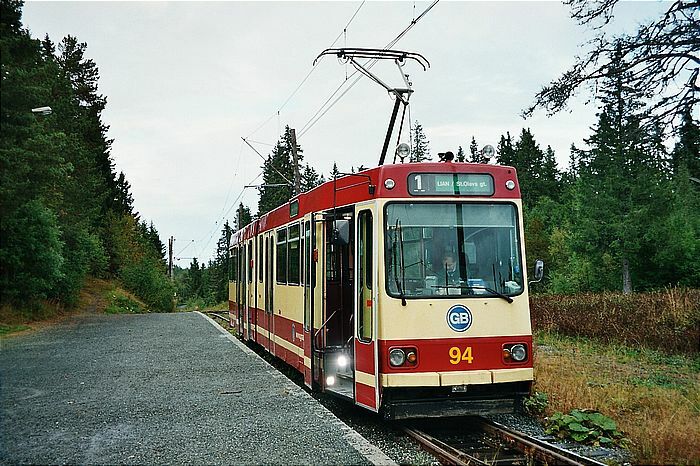 After the light rail success in Bergen a proposal to either expand the metre gauge tramway or to build a complete new light rail system was launched. The city council ordered a feasibility study, which concluded that a bus rapid transit system would be fully adequate……and so very much less expensive than light rail (allegedly 90% less). So you have heard that one before? Of course, idiots are equally spread all over the world, we’ve got them too. Why is public transport on rails so much better? The answer is simple, because people want quality, not cheap buses. By 1960 people in Trondheim made an average of 249 rides by public transport annually, Bergen 266 rides and Oslo 223 rides. 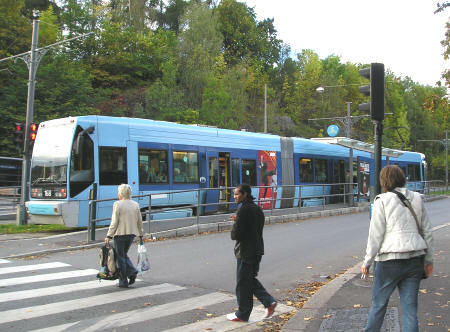 By the year 2000 public transport rides had fallen to a 100 rides per citizen in almost tram-less Trondheim, a 105 rides in tram-less Bergen, and risen to a 315 rides in tram and metro city Oslo. Bergen has just turned the trend. Prefab tram track = fast construction! Friends of the Broadway Light Rail/Streetcar Take Note! The following article from EccoRussia, gives an account of the installation of 670 metres of prefabricated tram track on the Athens (Greece) light rail/tram in just 10 days or about 67 metres of new tram track a day! At this speed of track laying it would take a mere 14 days to lay one kilometre of new track! What is important, is that new tram/LRT construction would not unduly affect local merchants for a great length of time, as one’s storefront would not see construction in front of it for more than a few day, unlike Susan Heyes, whose business was disrupted for years by subway cut-and-cover construction! It also means that a 20 km. BCIT to UBC LRT line would take less than 300 days to build! Or having two construction groups, working from BCIT and UBC towards each other, would take about 150 days. Now that is something to think about! The first extension in the Athens tram, was duly finished and commissioned for circulation, in mid-October. The extension measuring 670 meters comes as a trial for new technologies rather than a substantial addition to the already operating 22 km network. One of them and surely the most important is the introduction of prefabricated segments for the substructure. The segments were used in the crossing of Poseidonos avenue, a high velocity motorway in the south of Athens and gateway to the seaside tourist and nightlife areas. In order to facilitate the construction of the crossing and the sequential congestion of traffic, given a conventional construction, prefabricated segments came as a natural choice. The segments were constructed in a prefab plant in the outskirts of Athens, using Belgian know-how adapted in the local conditions. The segments incorporating the rails and all major network duct ways were laid in less than ten days, including the soil and substructure preparation, a major advance to the other ways monthly time span. Behavior up to now in the heavy traffic is said to be very smooth, and it is almost certain that prefab segments are to be used in the next extension to Peraeus. 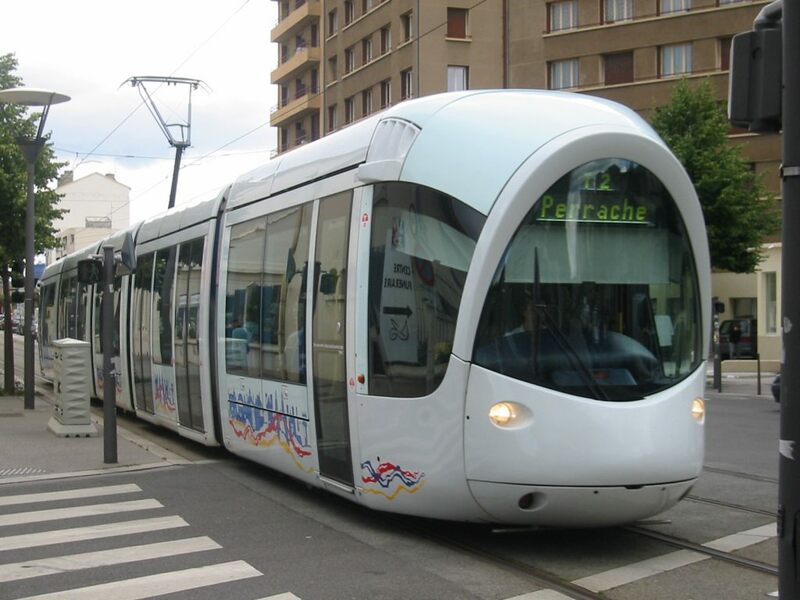 Tram S.A. was founded in March 2001 and is a subsidiary company of ATTIKO METRO S.A. In 2002, the company begun the construction of the new Athens tram network, while commercial operation started in July 2004, a few weeks before the Athens 2004 Olympic Games. TRAM S.A. is a public service corporation supervised by the Ministry of Transportation & Communications. 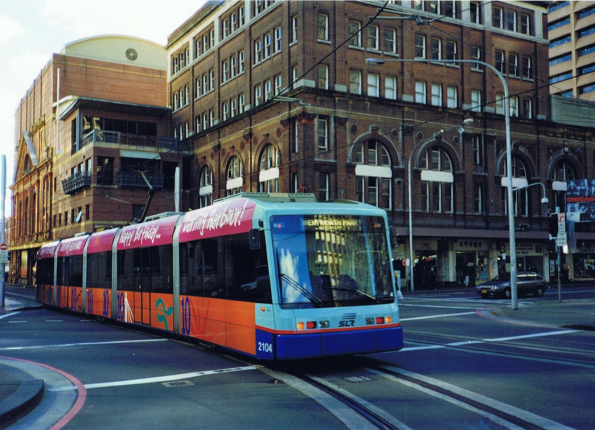 The company’s mission is to design, develop and operate the modern tram network. What is good for Karlsruhe, Germany and maybe good for the Vancouver/Fraser Valley region, is now seen as good for Newcastle Australia! For a transit mode that is yet 20 years old, the simplicity and cost effectiveness of TramTrain is being demonstrate not only in Europe and North America, but now also in Australia. 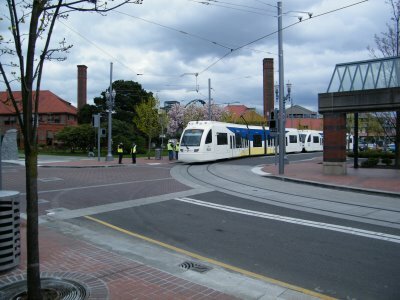 Communities are pressurizing their Governments, Councils and Politicians to instigate Light Rail/Tram-Train systems. Save Our Rail NSW Inc. & NEWCASTLE TRANSPORT for BUSINESS DEVELOPMENT, have prepared & commissioned feasibility studies. 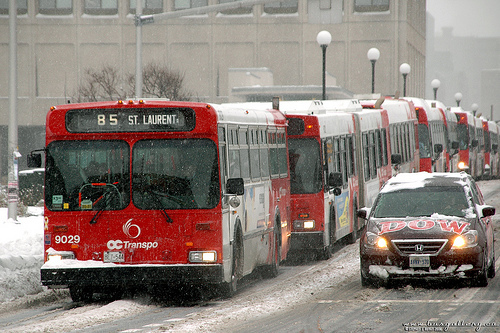 The following Master’s Degree Project – Ottawa’s Transit Busway to Light Rail by David James, is well worth a read. PRT – Gadgetbahnen on Steroids. 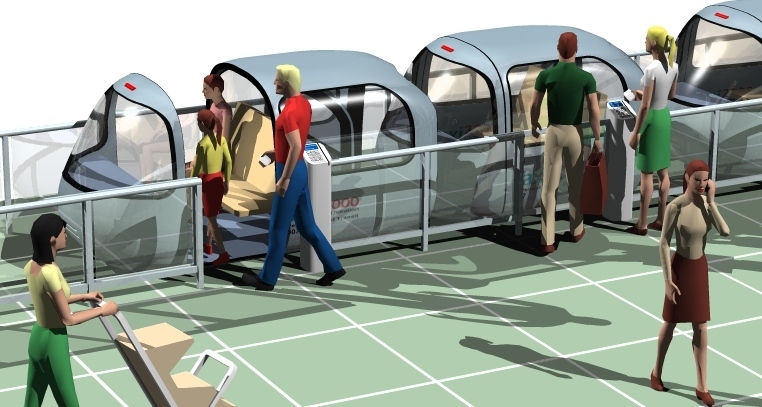 Every few years, much is made of PRT or Personal Rapid Transit, as being the new way to move people. Except for a few specialized installations, such as Morgantown USA, PRT has proven to be both expensive for what it does and esthetically unappealing. 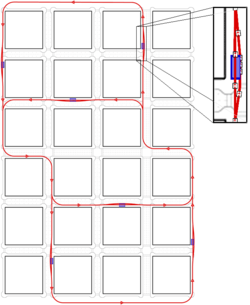 For a PRT system to actually work, one would need elevated PRT lines every 500 metres or so crisscrossing, grid like, a city, to provide the network that would make PRT attractive to the customer. In an age where even putting simple tram tracks on a city street may lead to years of public debate, PRT would lead to a public revolution. Vancouver is the perfect example: After the first elevated SkyTrain was installed Vancouver City Council passed a bylaw outlawing elevated transit systems being built in the city, which helped Vancouver to get the $2.8 billion RAV/Canada line built as a subway in Vancouver. PRT maybe applicable in specialized locations, but as a comprehensive public transportation system, I rather think not. The following is the latest in “building a new mousetrap“. Despite critics, it seems Amtrak’s Cascades passenger rail service is very popular and they are wanting to add two more returns. The provincial government must be embarrassed as our jet setting Premier has not shown any interest in passenger rail service, in fact detest rail altogether, as he single handedly sold BC Rail to his political cronies, without public debate and without any thought to the future. An improved Vancouver to Seattle/Portland/Eugene Oregon passenger service will see upgrades to the BN & SF trackage in BC, including fencing the White Rock waterfront route to permit higher speeds, more double tracking and high speed switches and put pressure on the provincial and federal government to replace the century old, single track and decidedly rickety Fraser River Rail bridge, with a modern multi track structure. This, of course, bodes well for future TramTrain service to Chilliwack, White Rock and North Delta. I just hope that BC’s Ministry of Transportation has the foresight and will do expedite the bridge’s replacement. Amtrak’s long-range plans for trains into Vancouver could mean four trips a day instead of the current two. The current two trains — which were expanded for the 2010 Winter Olympics from a single daily trip — are only running because the Canadian government extended a pilot project providing border-clearance service to the American carrier. The project was instituted in August of 2009 in anticipation of Olympic visitors, and then extended in March to continue through September. The second train attracted a record of nearly 25,000 passengers in July, and the second-quarter total of 214,641 passengers was an increase of 12 per cent over the second quarter of 2009. Total ridership on the service, which runs all the way to Portland, was 398,414 through to June 30 — a 17.3 per cent increase over 2009. 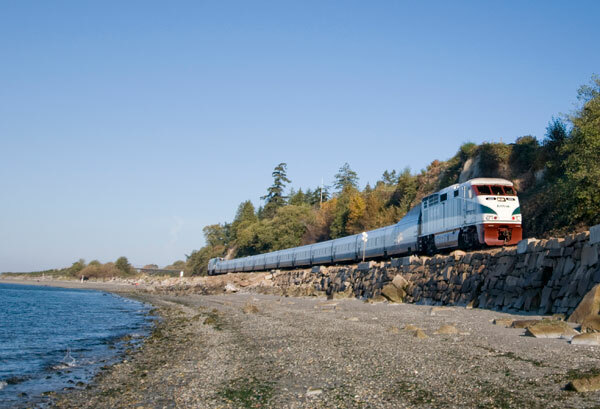 Andrew Wood of the Washington State Department of Transport, which helps run the Amtrak Cascades service to Canada, said a decision on the pilot project is imminent. “The B.C. government is very enthusiastic about the train being on and they have been working with us on this,” he said. Wood indicated those plans are to have four trips in both directions. A spokeswoman for the Canadian Border Service Agency, which deals with the border clearance project, declined to answer queries about the situation Friday. The B.C. Ministry of Intergovernmental Relations, which has been working with Washington on the Amtrak situation, failed to respond to a request for an interview. Whatever happens, travellers to Vancouver from the U.S. can get some good deals if they purchase a trip by Sept. 27 for travel though Sept. 30. In addition to a 25-per-cent reduction on the price of their train ticket, Cascades passengers can get a downtown Vancouver hotel from $107 US through Tourism Vancouver, and a brochure of reduced fees to a variety of sites through Vancouver Attraction Group. Among the attractionss are the Stanley Park Horse-Drawn Tours, Grouse Mountain, harbour cruises and the Vancouver Art Gallery. A video about the Cascades service can be found at www.amtrakcascades.com. Some interesting reading for the weekend. 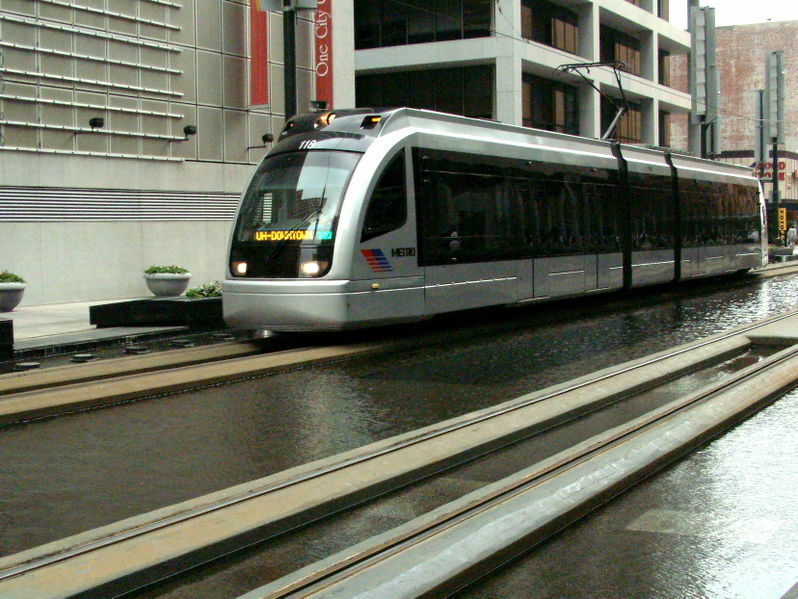 The implementation of new tram lines may contribute to the emergence of a sustainable city? To answer this question, this paper takes a theoretical model by inserting the economic system of transport in three environments: general economic environment, social environment, natural environment. A new tram line corresponds to a new offer in the economic system of transport of an urban area. This new product offers the potential effects on the economic system of transport and its three environments. These effects are identified from various studies of urban planning agencies of Nantes, Grenoble and Strasbourg. They are grouped in three areas geometric line, the corridor, the perimeter. It is then possible to organize these territories in practical areas as street, walking distance to neighborhoods and the entire city. The Sustainable Cities project then aims to use the potential effects of modern tramway for a joint breeding in urban areas of the economy, social sphere and the biosphere. For full translated report, please go to the following link.